What started as a normal, everyday, child-sucked-into-a-magical-land-to-fulfill-an-inane-quest has changed Fairyland forever. 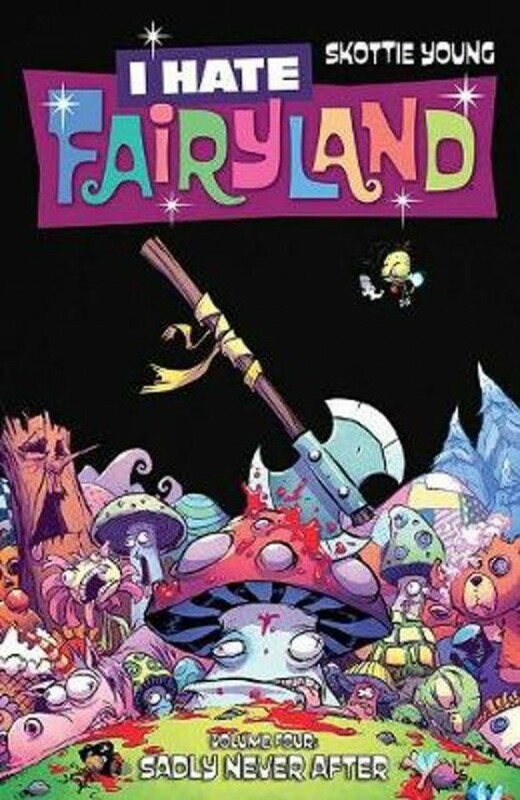 In the continuation of SKOTTIE YOUNG'S saccharine fantasy-satire, Gertrude hands over the spotlight to Larry, Duncan Dragon, and some of Fairyland's other supporting cast, misfits, and forgotten threats. Collects issues 16 through 20.